Halo 5 will have official clan support. That’s very good news for fans of the multiplayer component of the game, as it usually helps with fostering a stronger community that lasts for many years. Clans will be called Spartan Companies in Halo 5 and 343 Industries just detailed them on the official website. Blue. Noble. Crimson. Osiris. Legendary Spartan teams that have defined a universe. 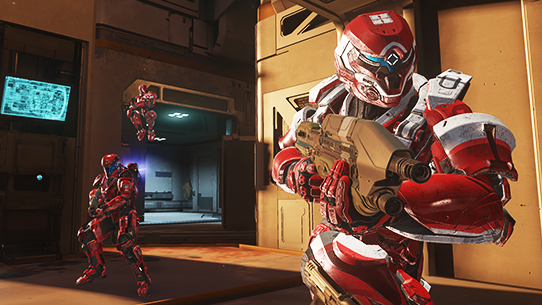 With Spartan Companies in Halo 5: Guardians, you can now create your own group of legendary warriors and forge a new legacy in your Halo experience. 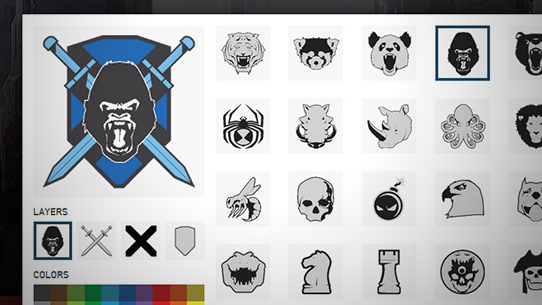 Players are able to create their own Spartan Companies right there, but that’s just the beginning as they can also customize the clan aesthetics. Of course, if you don’t intend to create a clan yourself, you can always join Spartan Companies and that’s where the browsing feature comes in handy. Just go here and you’ll be able to search the entire database of Spartan Companies to find the right one. Check out the full walkthrough video for Spartan Companies below. 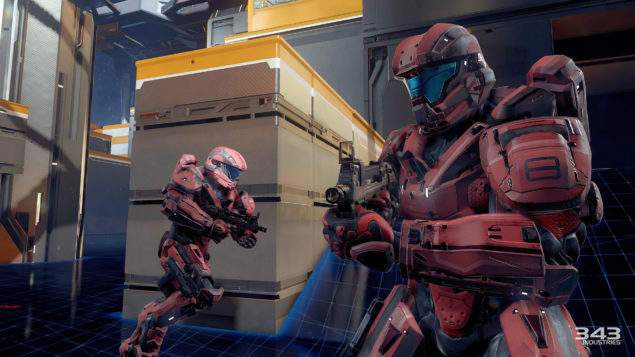 Halo 5: Guardians is set to release on October 27 worldwide, exclusively for Xbox One.